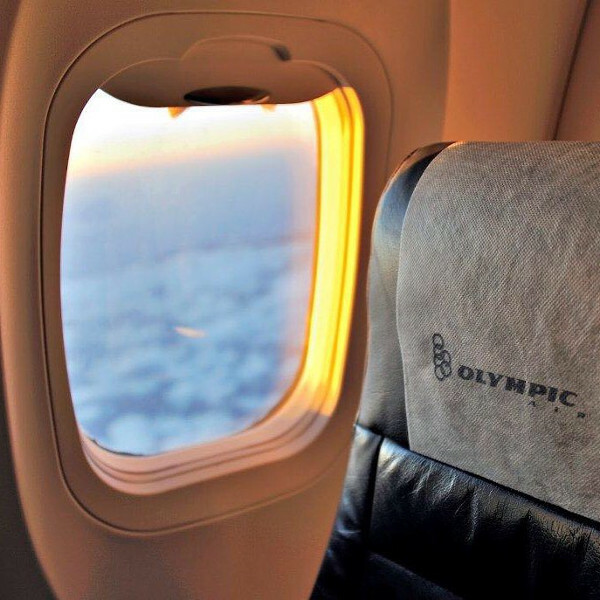 If you want to fly from point A to point B in Greece, Olympic Air is your best bet. They offer more domestic flights than any other airline. 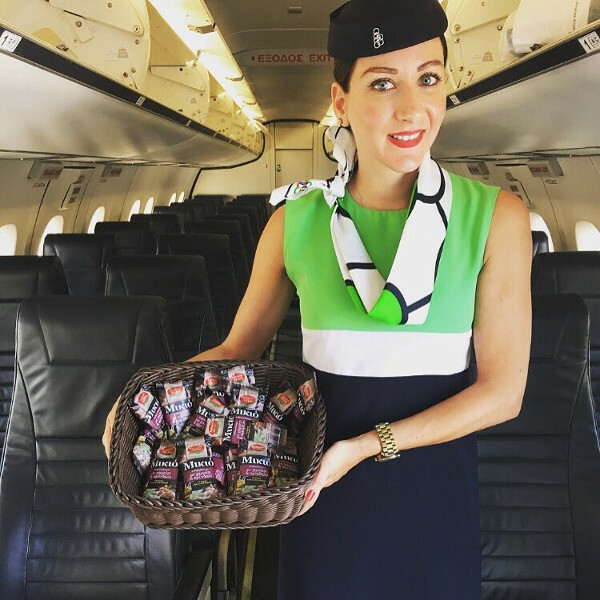 A quick scan through online customer reviews, reveals that Olympic Air has particularly efficient and friendly cabin crew aboard their flights! No matter how short the flight, you can expect a refreshing drink and snacks on board, which can take the edge off stressful travelling! This regional Greek airline finds its roots in the history of former flag carrier, Olympic Airlines. After battling financial woes, the national airline ceased operations in 2009 and the company was sold to private stakeholders. 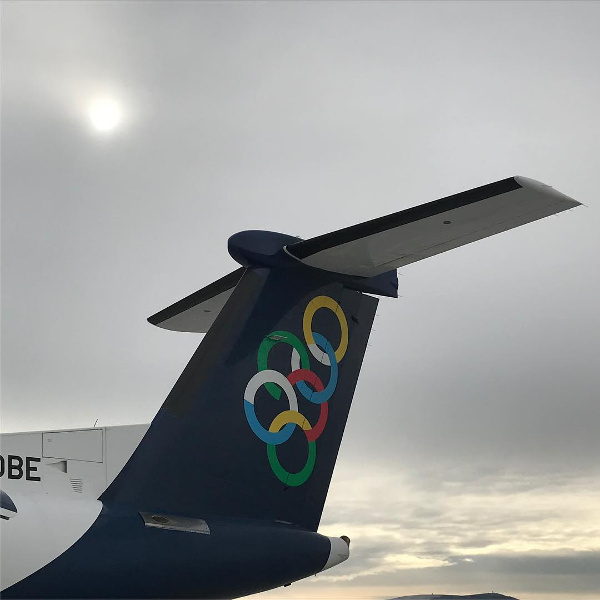 Soon after, Olympic Air (a newly-formed private airline) launched its first flights from its main hub at Athens International Airport. Meanwhile, Olympic Air was sold to Aegean Airlines and now operates as a subsidiary of the larger Greek airline. Olympic Air operates about 60 flights a day to 18 different destinations within Greece and the Balkan states. Book Olympic Air flights to Rome, Mykonos, Athens and other exciting places! Economy – Passengers are allowed to check in one piece of luggage weighing up to 23 kg free of charge. Gold members – Passengers are allowed to check in two pieces of luggage weighing up to 23 kg each free of charge. Go Light (Economy) – Passengers are not able to check any luggage free of charge, only hand luggage up to 8 kg. Flex (Economy) – Passengers are allowed to check one piece of luggage weighing up to 23 kg free of charge. Business – Passengers are allowed to check two pieces of luggage weighing up to 32 kg each free of charge. Gold members – Passengers are allowed to check one extra piece of luggage complying to the weight restrictions of whichever class they find themselves in. Check-in opens 2 hours and closes 30 minutes before the scheduled departure time of your flight. It is highly recommended that you arrive at least 1 hour before your flight to avoid missing the cut-off time. Self-service kiosks allow you to quickly and efficiently work through the check-in process without having to endure long queues. The service is only available at selected airports, including Athens, Bucharest and Sofia. Web check-in opens 48 hours and closes 30 minutes before the scheduled departure time of your flight. All you need is a computer and an internet connection, as your ticket will be sent to you electronically. If you like, you can print out your ticket and take it along to the airport. This works exactly the same as web check-in, except it’s even more efficient as you can check in on the move from your mobile device. All passengers, including children and infants, are to be in possession of their identification documents, a passport if flying abroad as well as any visas required for further travel. Should you not have the relevant travel documents, the airline does reserve the right to deny you boarding. Olympic Air’s main hub is located at Athens International Airport, with a secondary base at Diagoras Airport in Rhodes. The airline operates 60 flights a day to 18 destinations within Greece, as well as a number of additional domestic and international routes on behalf of Aegean.